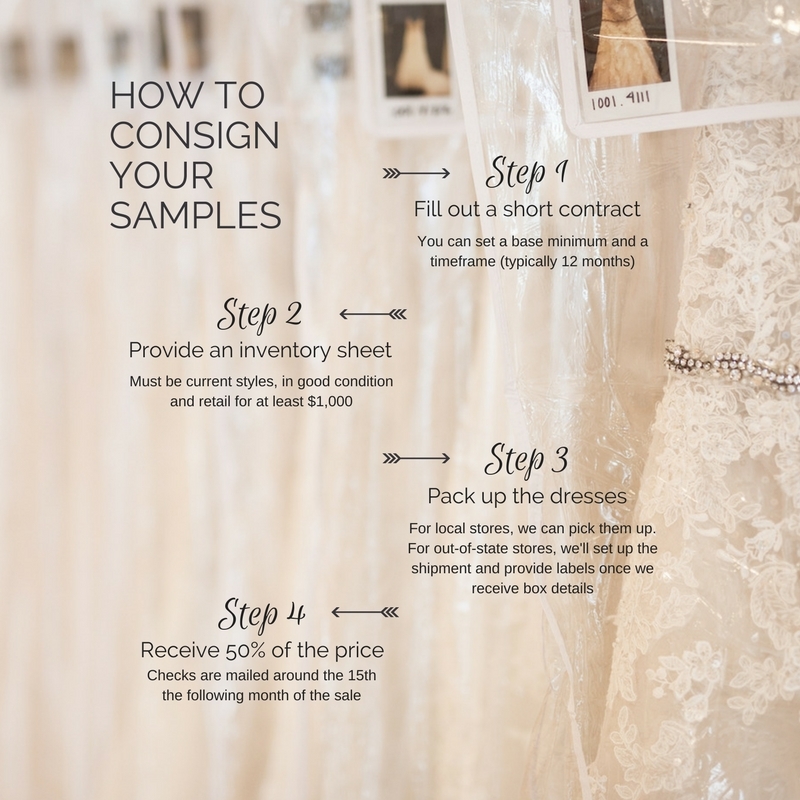 Are you a boutique looking to consign your bridal samples? 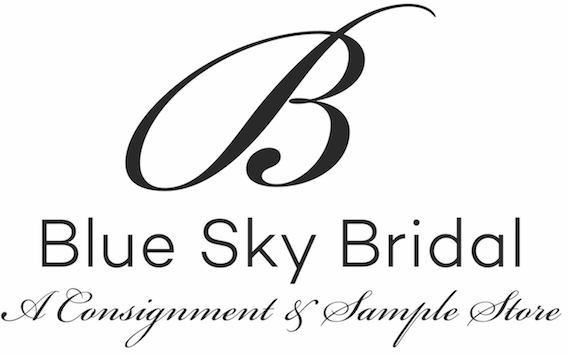 Blue Sky Bridal is an upscale bridal consignment store offering new, once-worn and sample wedding dresses. We have two locations in Seattle and Portland. 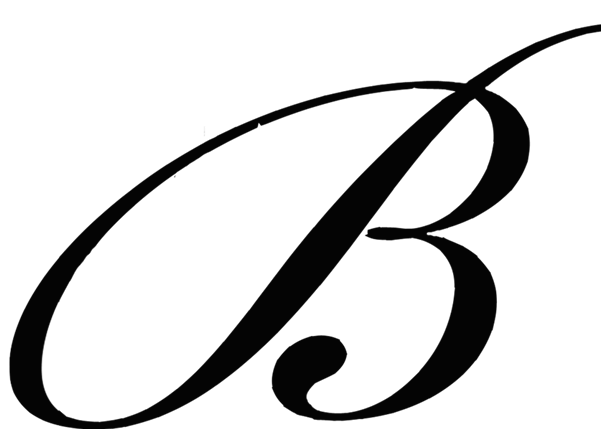 Since 2007, we’ve consigned thousands of wedding dresses. While most of our past clients have been individual brides, we’ve expanded our reach and are working with stores (both local and out-of-state) more and more to sell off their samples. Working with stores and receiving dresses in bulk keeps our racks full and fresh. Consigning your samples is an easy way to make room for new inventory and make money for your samples. The process to consign your boutique samples is easy and if you consign 10 or more dresses, we’ll pay the shipping. 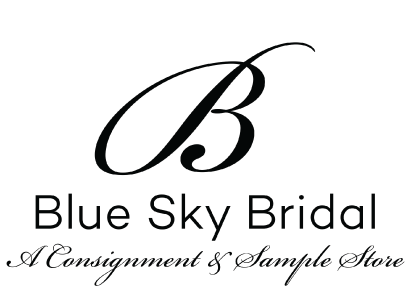 For more information about consigning your samples, please email consign@blueskybridal.com. While we’ve purchased dresses outright before, we’re only interested in consigning dresses at this time. Plus, you’ll get more money for each dress on consignment compared to selling them outright to another store.